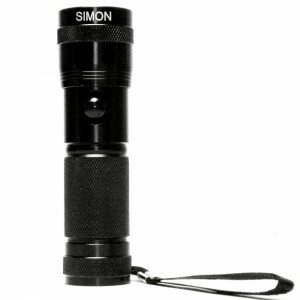 Simon Cree LED Flashlight DU2 Pro 700 Lumens + 5 Modes. Bright Tactical Flashlight for Hand Held or Rail Mount Systems for Rifles and Shotguns. 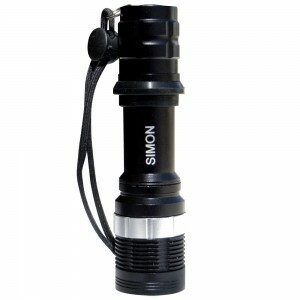 Simon Cree LED Flashlight T6 Pro 500 Lumens + 5 Modes. 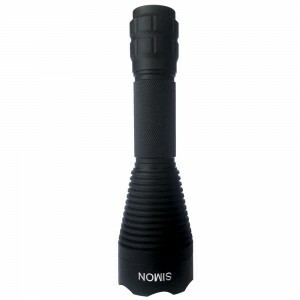 Top Tactical, Law Enforcement and Emergency Service Use Flashlight. 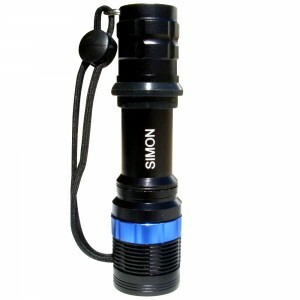 Simon Cree LED Flashlight XPE 200 Lumens + 3 Modes. This Multipurpose LED Flashlight is perfect for everyday duties around the house like walking your dogs or working on your cars. 14 LED UV Black Light Flashlight Perfect for Detecting DRY Cat, Dog Pet Urine around your house.